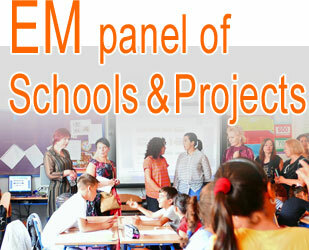 Erasmus+ Courses for Teachers in Ireland, United Kingdom, Spain, Finland, Iceland, Norway, Sweden, Germany and Italy. 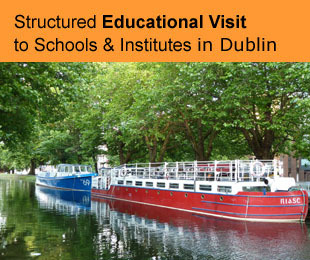 The educational visit should provide opportunities for teachers and other staff from throughout Europe to have a choice of visiting primary, secondary, and vocational schools with specific organisational concepts to promote high quality in teaching and learning. 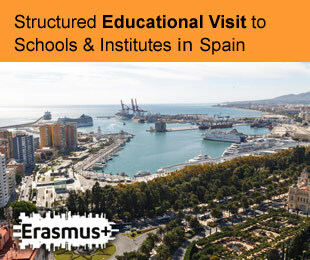 Course: "Structured Educational Visit to Schools/Institutes & Training Seminars in Spain"
Course that efficiently combines pedagogic visits to schools/institutes, workshops and seminars. 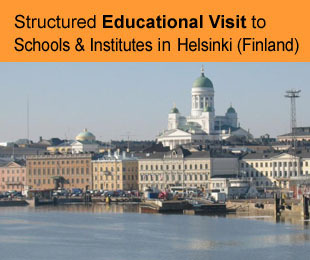 Course: "Structured Educational Visit to Schools/Institutes & Training Seminars in Finland"
Course: "Structured Educational Visit to Schools/Institutes & Training Seminars in Iceland"
Course: "Structured Educational Visit to Schools/Institutes & Training Seminars in Norway"
Course: "Structured Educational Visit to Schools/Institutes & Training Seminars in Sweden"
Course: "Structured Educational Visit to Schools/Institutes & Training Seminars in Ireland"
Course: "Structured Educational Visit to Schools/Institutes & Training Seminars in Italy"
English Matters has a long lasting experience of more than twenty years in the organization of courses and training programmes for teachers and schools, based in the European Dimension of Education. 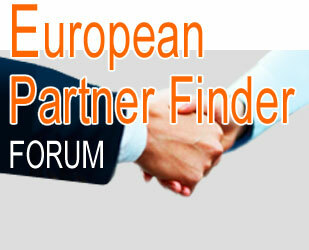 Our courses are supported by Erasmus+, POWER, and other European programmes. 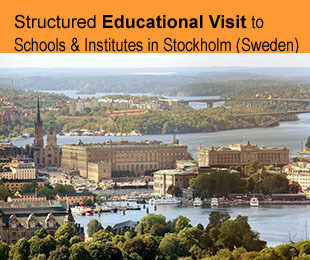 You can also find our courses in the new catalogue School Education Gateway. 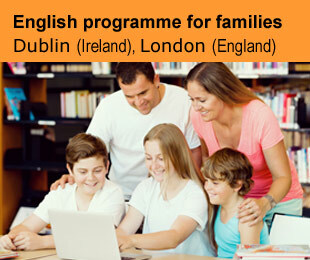 Contact us at english@englishmatters.eu for further information. 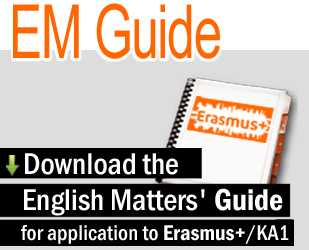 English Matters offers courses for adults in general, professionals, teachers and students. All levels. 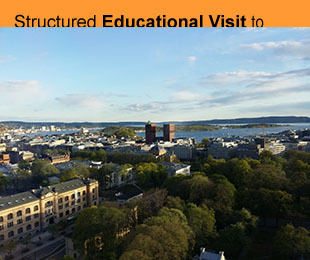 Homestay or self-catering accommodation. All levels. 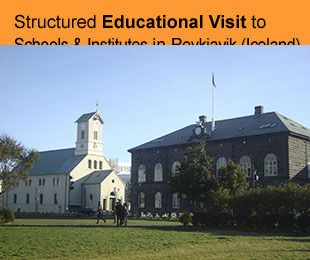 From 12 to 17 years old. 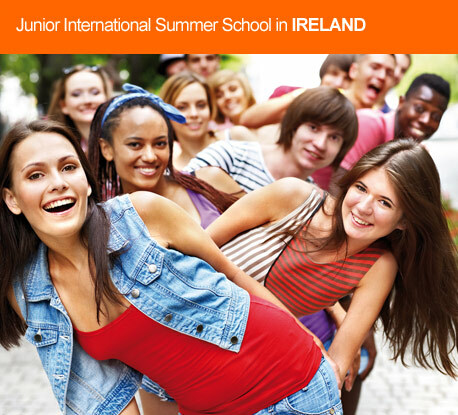 Junior international summer school & Junior winter programme for school groups. 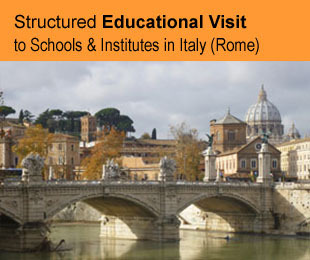 The opportunity of discovering new cultures together, improving the language level of all family members and sharing an unforgettable experience.